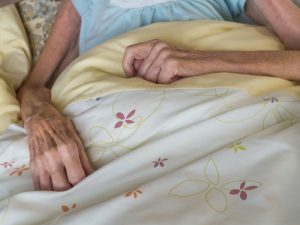 New rules aimed at reducing the use of physical and chemical restraint in aged care homes are expected to be signed next week and will come into effect from 1 July 2019. Minister for Senior Australians and Aged Care, Ken Wyatt said the new regulations will ensure restraint is only used as a last resort. “We have moved quickly, working with a group of key stakeholders to inform a regulatory approach to minimise the inappropriate use of restraints, treating chemical and physical restraints as separate issues,” Mr Wyatt said. Under the changes, providers will be required to satisfy a number of conditions before restraint can be used, including assessment by an approved health practitioner (physical restraint) or assessment by a medical practitioner or nurse practitioner who has prescribed the medication (chemical restraint). The aged care home must also have the informed consent of the consumer or their representative before using physical restraint, unless restraint is necessary in an emergency. In all cases of restraint, the home will also be required to document the alternative options to restraint that have been used. Any use of restraint must also be regularly monitored, the Minister said. Service providers delivering clinical care will be required to have a clinical governance framework in place that minimises the use of all forms of restraint. 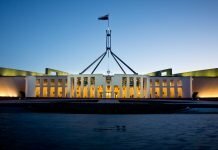 “Protecting our senior Australians, ensuring their safety, health, well-being and quality of life when they are receiving aged care, is a top priority,” Mr Wyatt said.